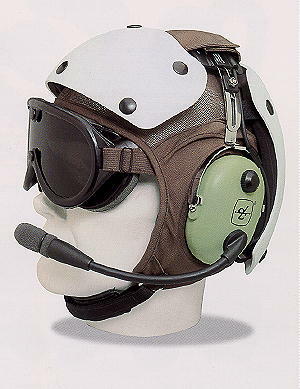 At Helicopter Helmets, we carry a full-line of David Clark Helicopter Helmets For Sale. We have the HGU 24, HGU 25, and K10 helicopter helmet kits available. Order your David Clark Helicopter Helmets Today!